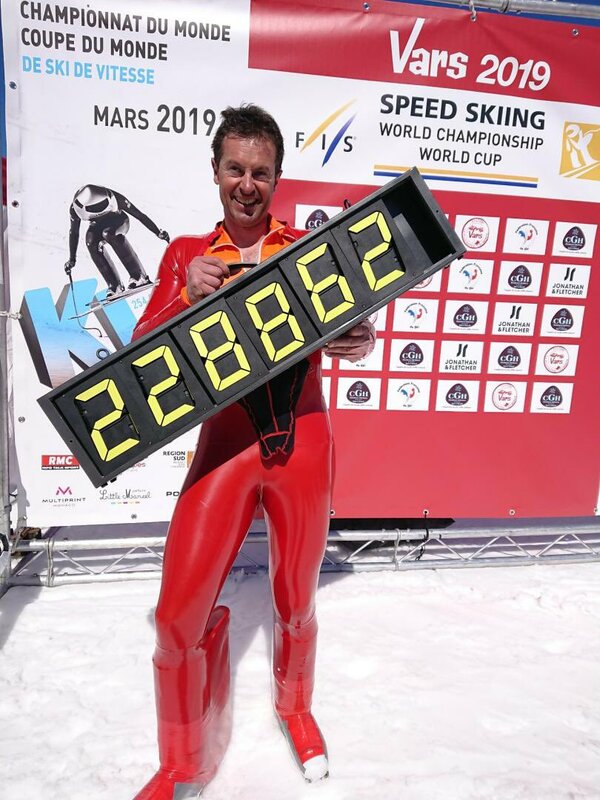 Simone Origone is speed skiing World Champion 2019. 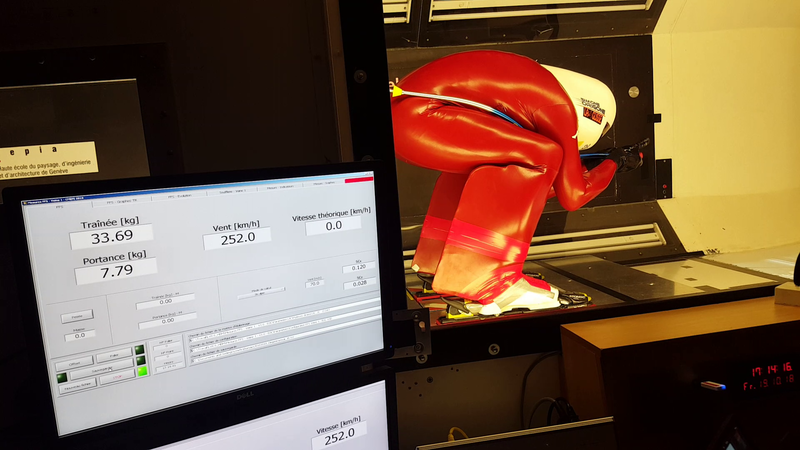 He was in our wind tunnel a few months ago for the little tweaks needed to be at the top. 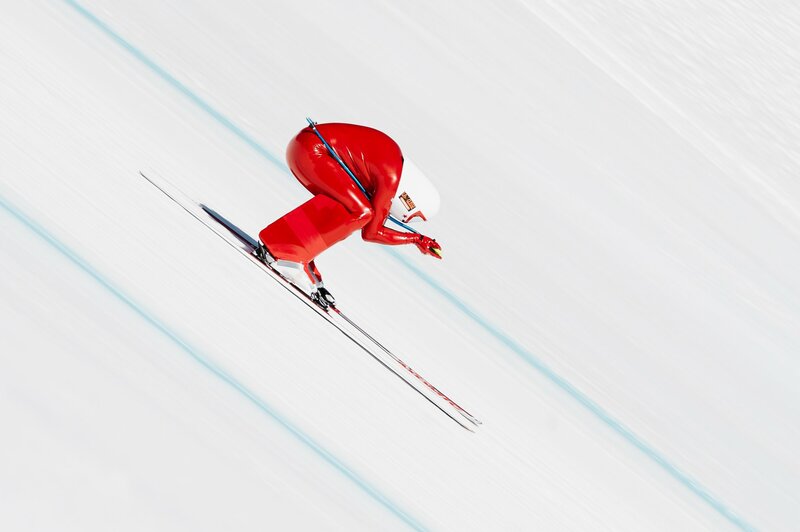 The speed world record could not be beaten as the track had to be shortened because of rough conditions.